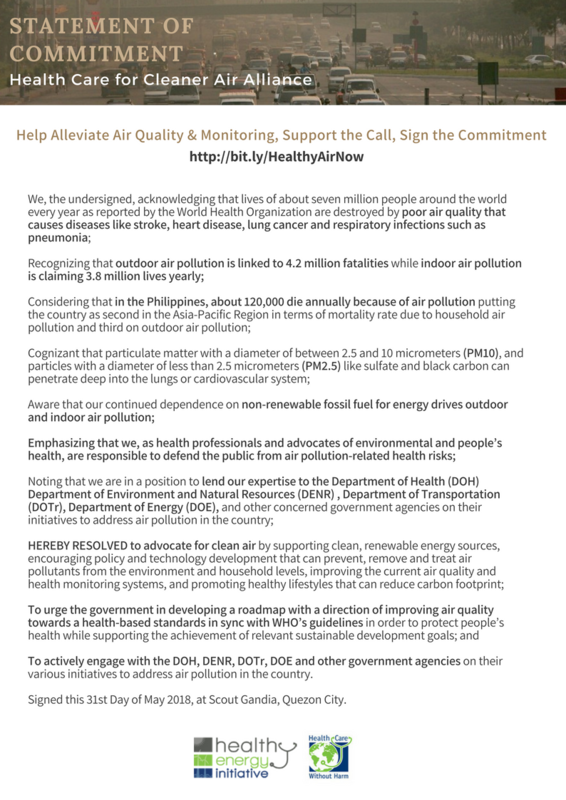 Manila — In a gathering of health care workers and systems, medical organizations, and environmental health activists, one thing is clear: the recognition of climate change as a public health issue could be the new prescription to address the dramatic effects of climate change. “The health care sector can lead our society in anchoring the response to climate change and also leading by example in transitioning from an addiction to fossil fuels to a healthier development path that is good for patients, communities and the planet. Health care professionals can help rebrand climate change as a public health issue,” said Gary Cohen, President and Founder of Health Care Without Harm at the Green Hospitals Asia Conference 2013. 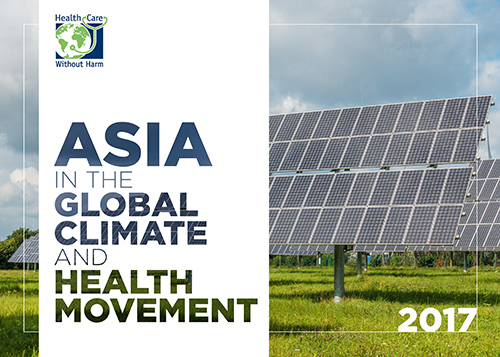 The Conference gathers health workers and environmental health experts in Asia to discuss impacts of climate change in public health and share initiatives towards a Global Green and Healthy Hospital (GGHH). 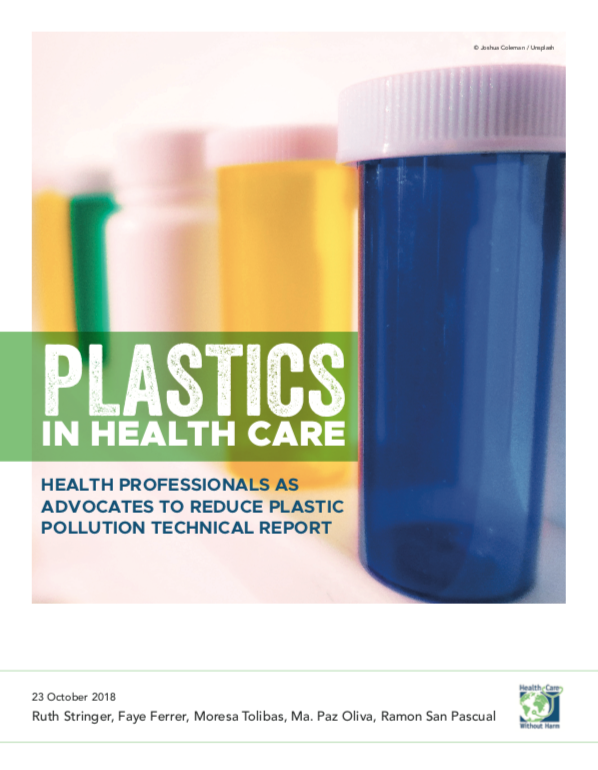 GGHH Network is a conglomeration of hospitals, health systems, and health organizations who have committed to implement ten interconnected goals to reducing their ecological footprint and promoting environmental health. The ten goals are: leadership that prioritizes environmental health, substitution of harmful chemicals with safer alternatives, reduction/treatment/safe disposal of health care waste, energy efficiency, water conservation, green transportation, sustainable food, safe management and disposal of pharmaceuticals, green buildings, and green purchasing. Among the hospitals and health systems who shared successful projects towards GGHH are from Mongolia, Nepal, South Korea, and Thailand. In the Philippines, two model hospitals—the Romblon Provincial Hospital and St. Paul Hospital Tuguegarao— showcased the result of the UNEP-Strategic Approach to International Chemicals Management (SAICM) chemical substitution and management project. Dr. Nasir Hassan, Environmental Health team leader of the World Health Organization Western Pacific, discussed the impacts of climate change on public health. 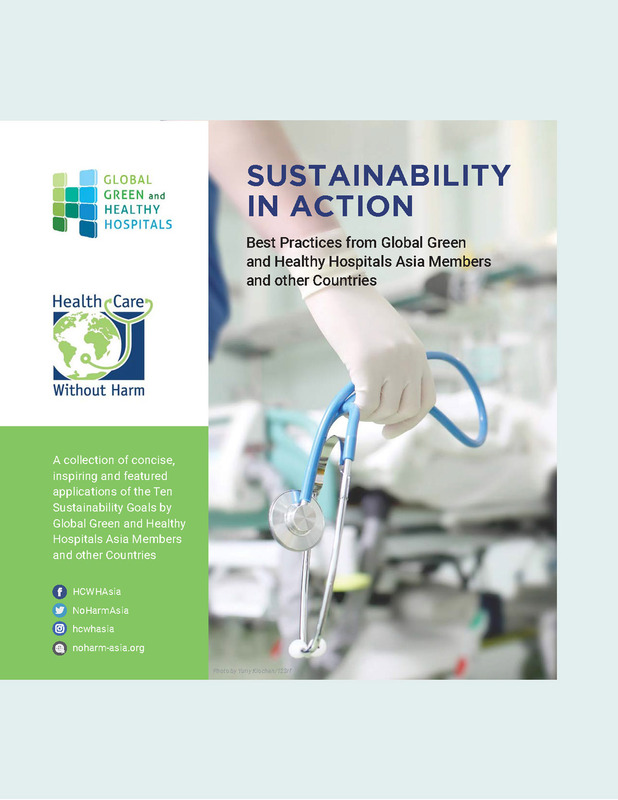 “In our ten years in the Asia region, we have seen how hospitals and hospital workers have acknowledged their roles in healing the planet,” said Merci Ferrer, HCWH-Asia Director. “They have moved from day-to-day doctors and workers to healers of the Earth.” HCWH is celebrating its 10 years in Asia this month. On Monday, HCWH President and Founder Gary Cohen who was recently named by the U.S. White House as Champion of Change for Climate and Health met with Philippine climate change advocate Senator Loren Legarda to discuss mainstreaming of climate change issue from the public health perspective. Likewise, doctors from the Philippine College of Physicians – Southern Luzon chapter, along with other professional medical organizations, pledge to fight climate change thru the Doctors’ Prescription for Climate and Health. 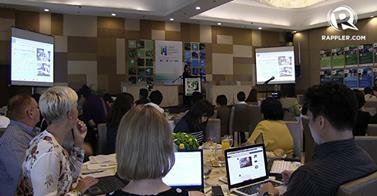 With all fronts covered, climate change will soon be in the radar of Asian health care system.